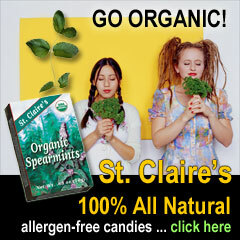 We designed and optimized their website. 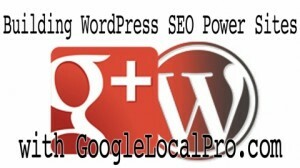 We also optimized the e-commerce database for search ratings to attract better search engine rankings. 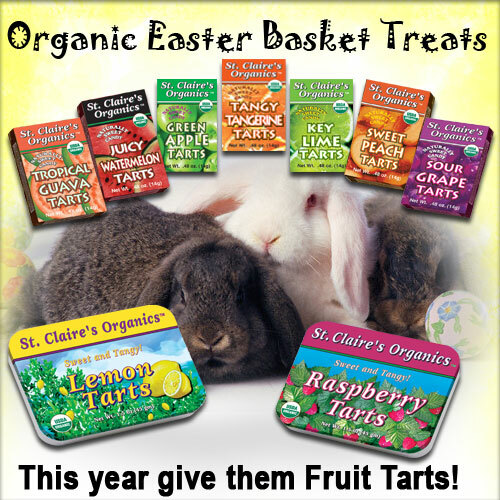 We handled all their online social media and email marketing for brand awareness, to increase their customer base and increase sales. 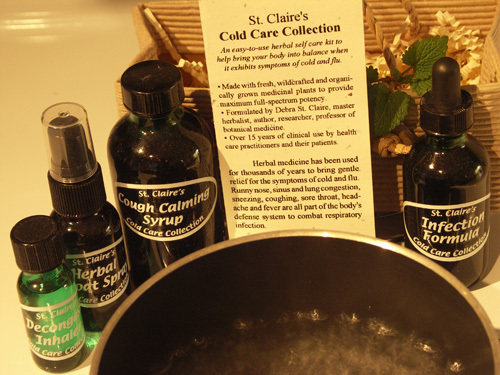 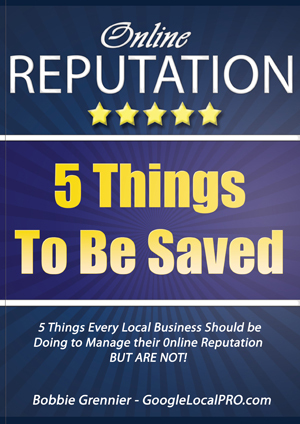 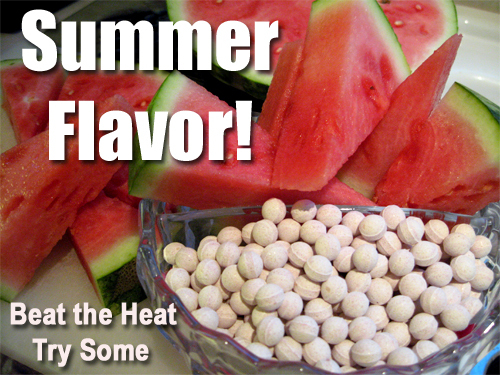 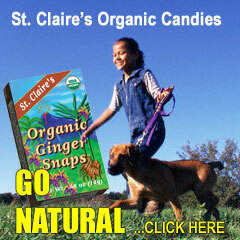 We were able to double their online sales through this website. 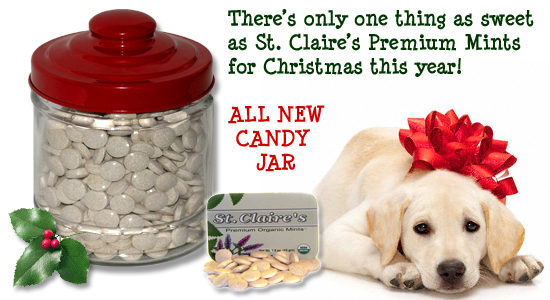 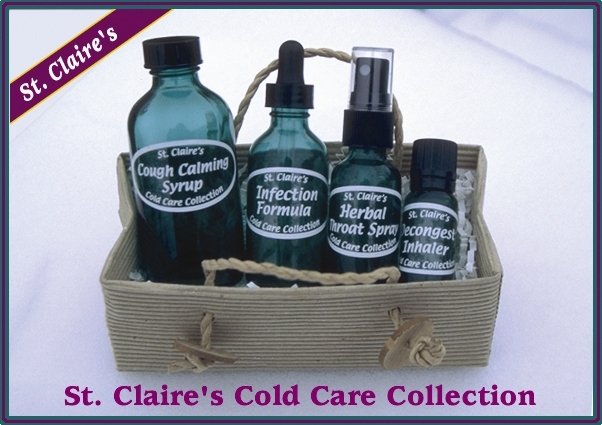 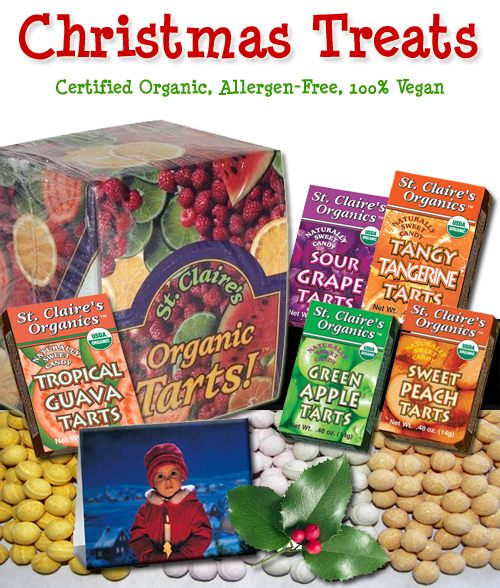 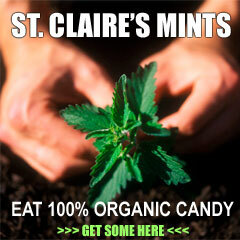 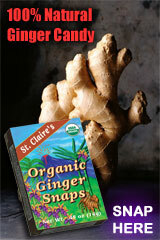 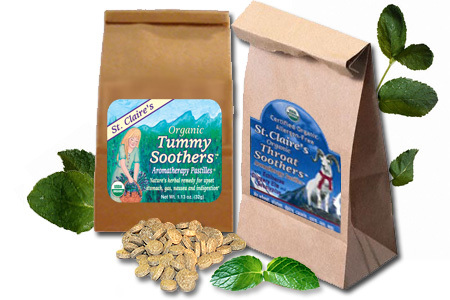 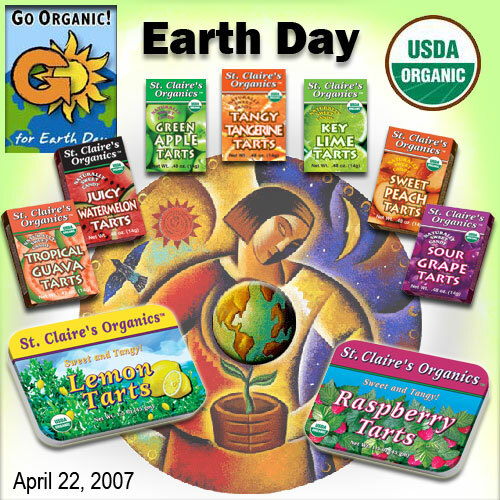 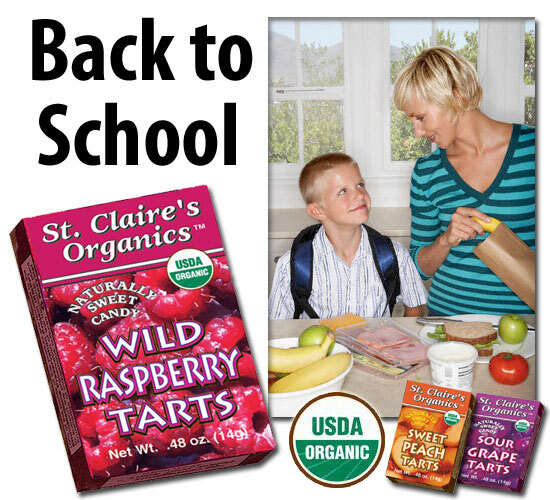 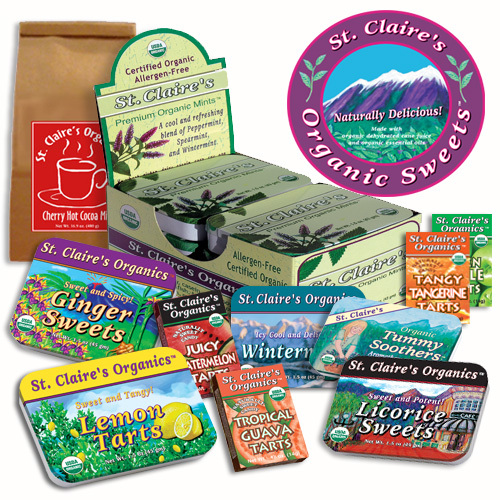 Here are a few of the promotional graphics created for St. Claire’s Organic Candies. 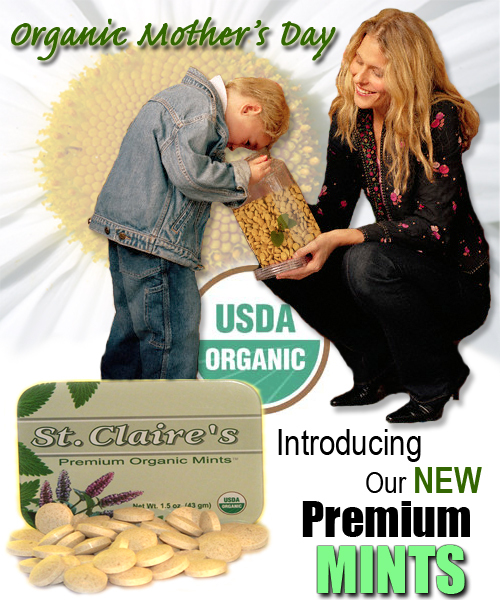 We photographed product and blended stock photos for the various ads below. 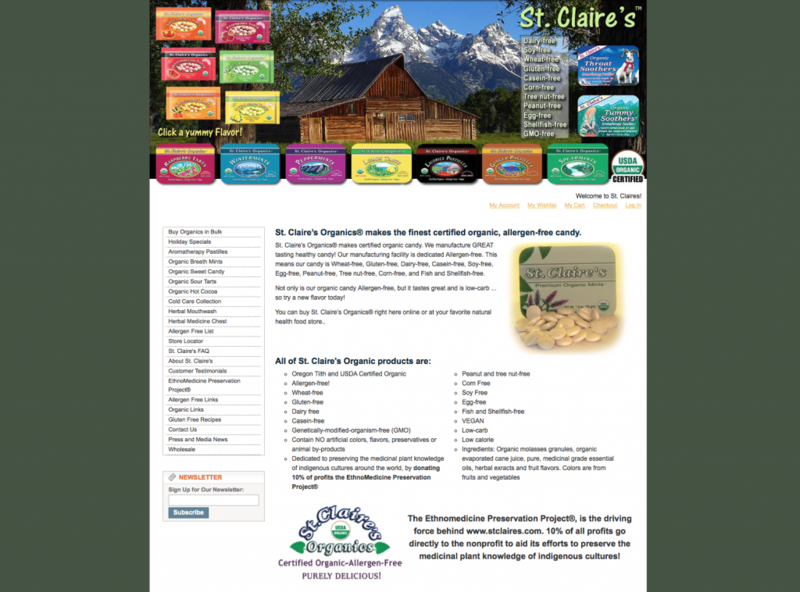 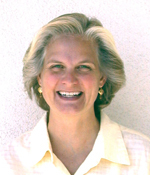 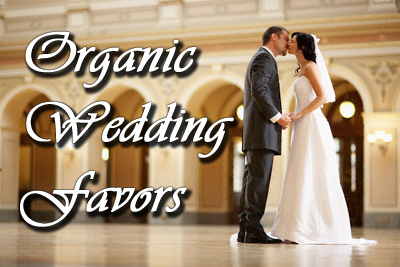 Their website design reflects their Colorado location and organic way of life.